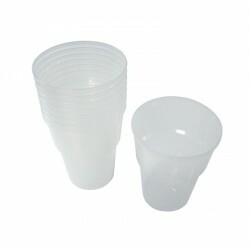 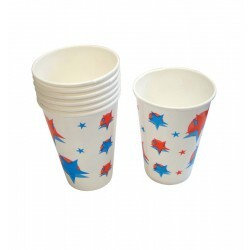 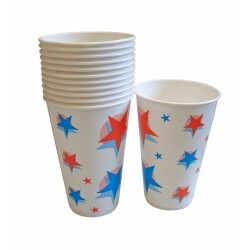 Our huge range of disposable cups are available in a number of different styles, from plain to patterned. 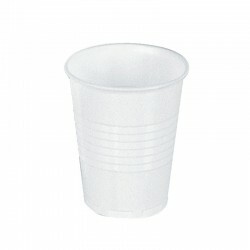 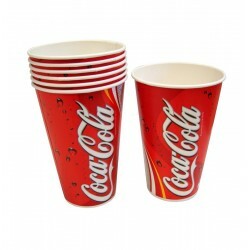 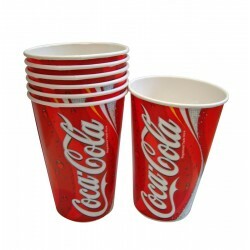 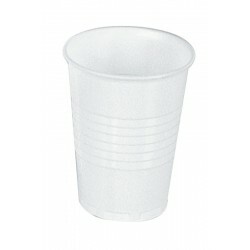 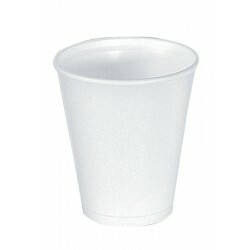 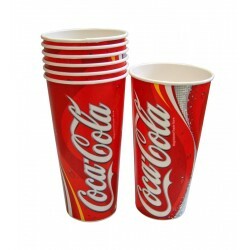 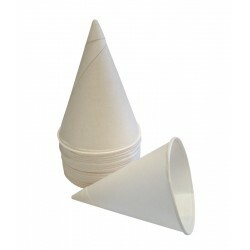 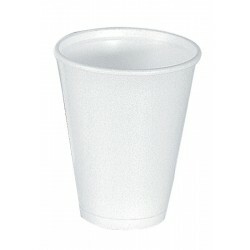 Economical and durable, serve an array of different drinks at your next catering event with these plastic and foam cups. 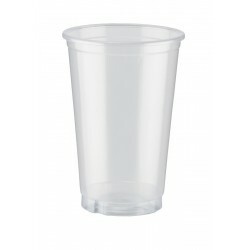 If glass is a risk, this is the best solution. 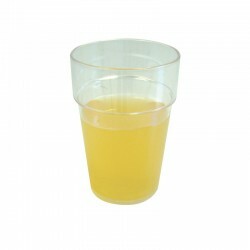 Available here in large quantities.